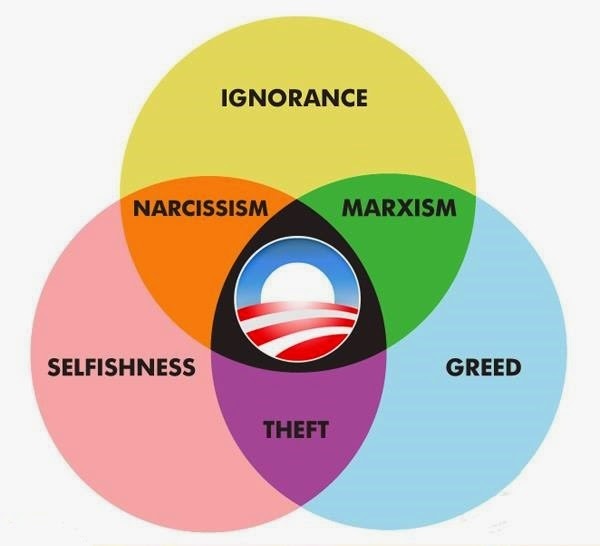 The diagram sums it all up well. The media seems to be recognizing some of this now, though it's a bit late to do us much good. Many of us have recognized what this diagram indicates for some time.